P6 should be continuing to read 20 minutes every night. 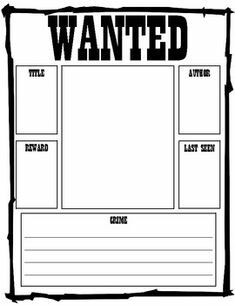 This weeks task will be to think about your home reading book and pretend one of the characters has either committed a crime or missing. 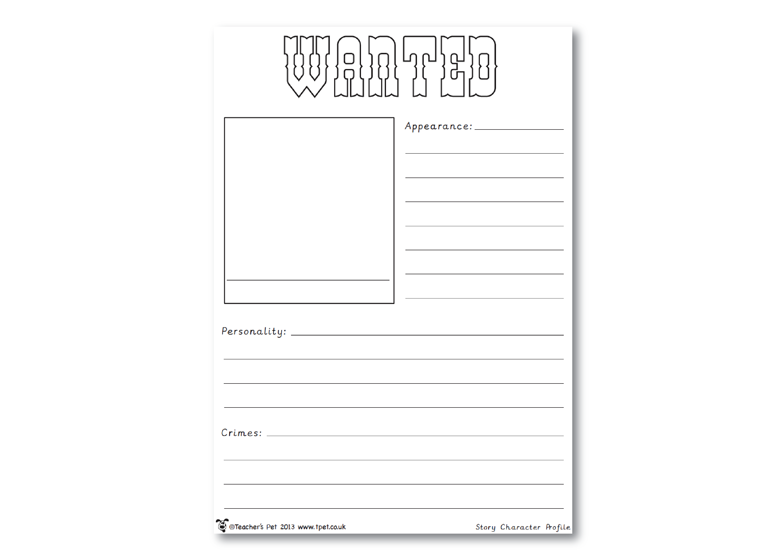 You will create a wanted/missing poster. Look at the examples bellow. Dojo points will be awarded to people that include lots of detail. Please just do this on blank paper. This can be supplied from school if anybody needs it. This entry was posted in HOMEWORK, P6. Bookmark the permalink.